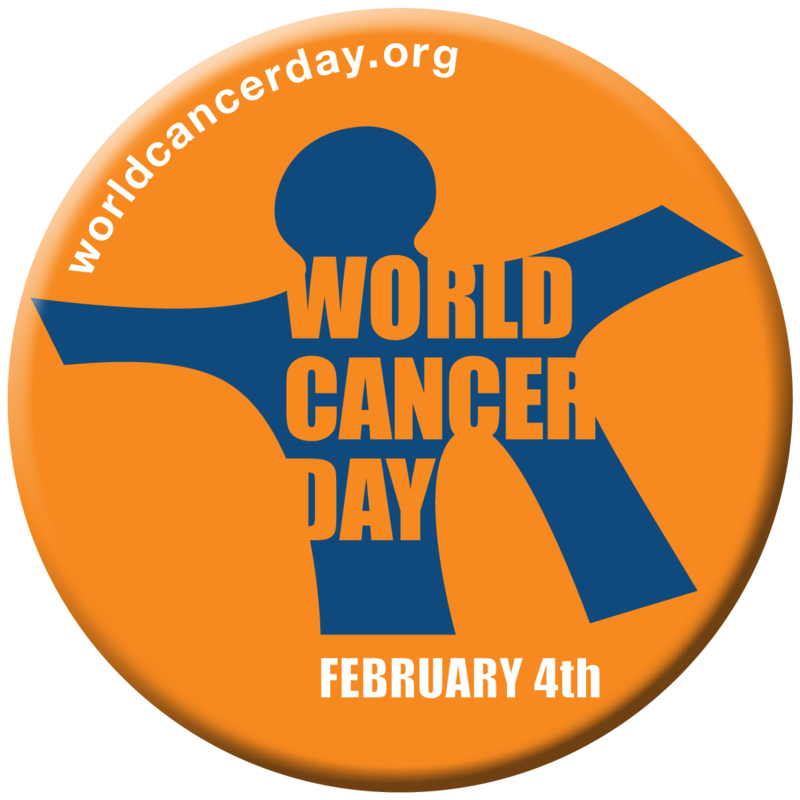 February 4 is observed as World Cancer Day every year. 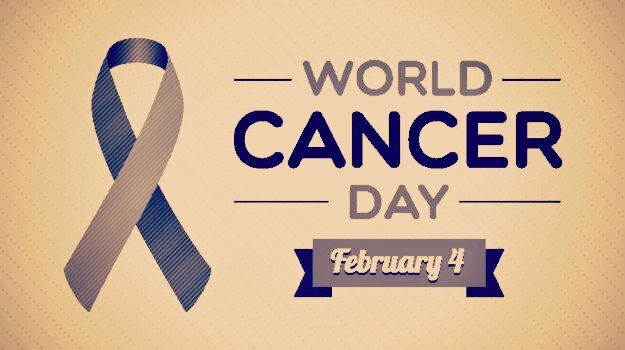 Cancer is a group of several connected diseases related to cells. Living beings are made of billions of cells. Normal cells go through a cycle of growth and regeneration. But when cell growth is abnormal and spreads rapidly, it results in cancer. Cancer cells can form clumps, also called tumors, which damage healthy tissues around them. This results in sickness. Some of these cancer cells separate themselves from the tumor and travel to other parts of the body, continue to grow and form new tumors, spreading the cancer. This is called metastasis. 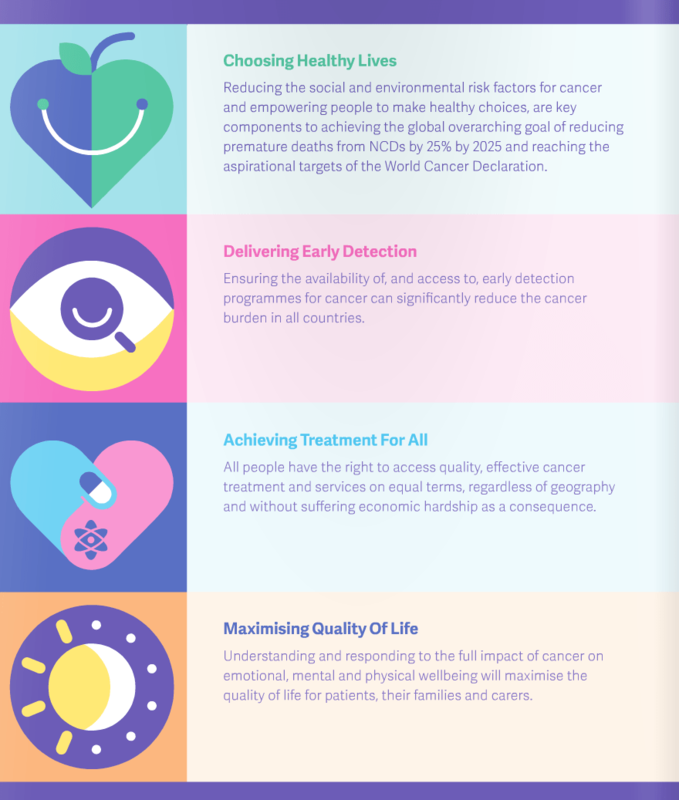 This year the theme of World Cancer Day is “Not Beyond Us,” to emphasize that solutions exist and are reachable. The campaign’s goal is to implement what is already known in the areas of cancer prevention, early detection, treatment, and care. Lung, stomach, liver, colon and breast cancer cause the most cancer deaths each year. Tobacco use is the most important risk factor for cancer causing 22% of global cancer deaths and 71% of global lung cancer deaths. Cancer causing viral infections such as HBV/HCV and HPV are responsible for up to 20% of cancer deaths in low- and middle-income countries. About 70% of all cancer deaths in 2008 occurred in low- and middle-income countries. Deaths from cancer worldwide are projected to continue rising, with an estimated 13.1 million deaths in 2030. Can we prevent cancer? Yes! 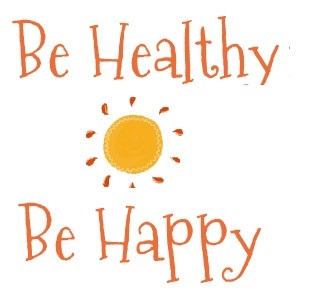 Get regular check-ups and cancer screening tests.